This post is sponsored by Recore by NOVOSBED. 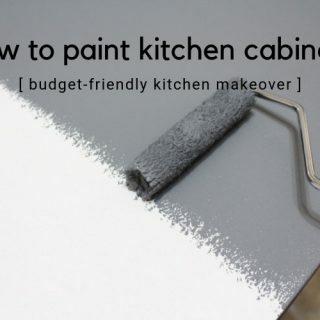 All opinions expressed in this post are my own. Do you spend your time being active? Are playing sports, working out, yoga, dancing, shoveling snow (like I have been doing so much of lately), etc… part of your daily routine? 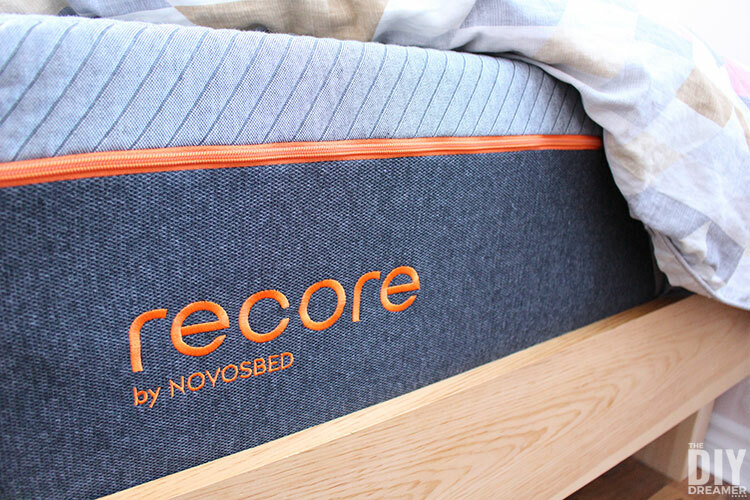 Then you need a performance mattress like Recore that will help you have restorative sleep. P.S. 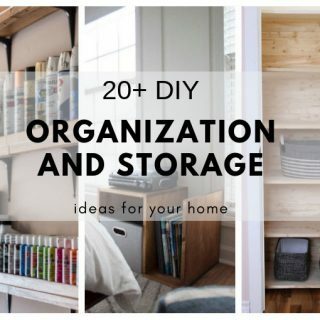 Make sure to read the entire post, there’s a giveaway below! When you ask your body to perform day after day, your body needs a way to restore itself. Recore mattress was created to help with that. It took 10 years of experience in the bed in a box industry and the latest sleep science to design this ultimate performance mattress. This mattress, which is made for people with an active lifestyle, is completely designed to offer full restorative sleep. Recore believes that there’s a tight relationship between sleep and performance. Which I completely agree with. Recore is made with next-generation mattress technology. 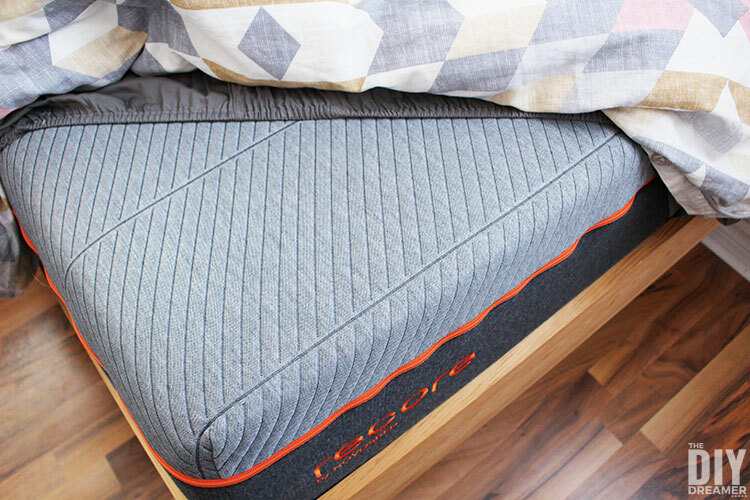 The Recore mattress comes equipped with a woven antibacterial Silver-Charged thread two-tone cover. The stretchy and breathable fabrics used to make the cover are coated with a product mainly made of silver ions called SilverClear. Silver is known for its antibacterial properties which is perfect to keep a mattress fresh. Fun fact: NASA uses SilverClear in their space suits. They also gave it a thumbs up to help suppress odors, health hazards, and textile degradation on a long term space mission. 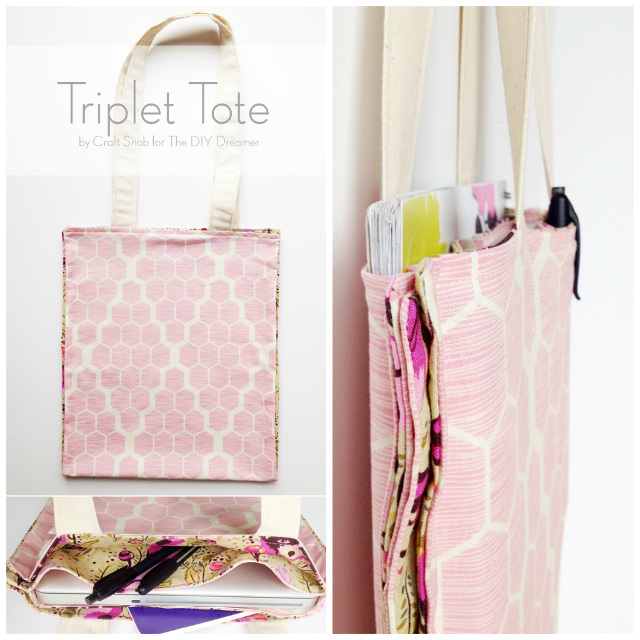 Bonus: The mattress top cover is removable! And is machine washable! YAY! In order for Recore to offer a deep, restorative sleep, it is made with latex foam that is infused with graphite, which helps disperse heat to keep the sleep surface cool. Graphite-infused latex foam is effective in regulating thermal energy and sends heat away from your body. It also has vertical air channels, which you can see under the top cover, that helps prevent heat from being trapped in the mattress. The synthetic form of latex that is used to make the mattress is non-allergenic. Latex is more springy (more bounce) and resilient than foam. Synthetic latex has less bounce than natural latex, but it’s more effective at limiting motion transfer. 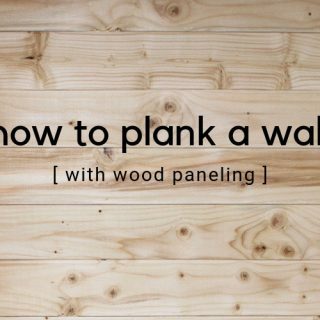 Because it creates a more general impression that springs back to shape sooner (no ruts), it reduces the chance of disturbing your sleep cycle. 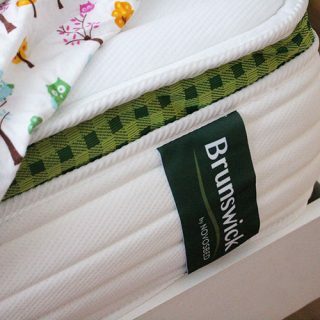 It’s cushy around joints and sensitive areas and offers the most comfortable sleep surface. In order to make sure heat doesn’t stay trapped in the cushioning foam layer, there are heat-transmitting gel microbeads that offer pathways between the shock-absorbing air cushions. All the layers within the mattress work together to help with spinal alignment and relieve pressure points. It’s high-density base foam, which gives it its structural integrity, provides surface-wide support and precise pressure-point relief. Recore is Canadian-made. It’s designed, manufactured, and assembled in Canada. 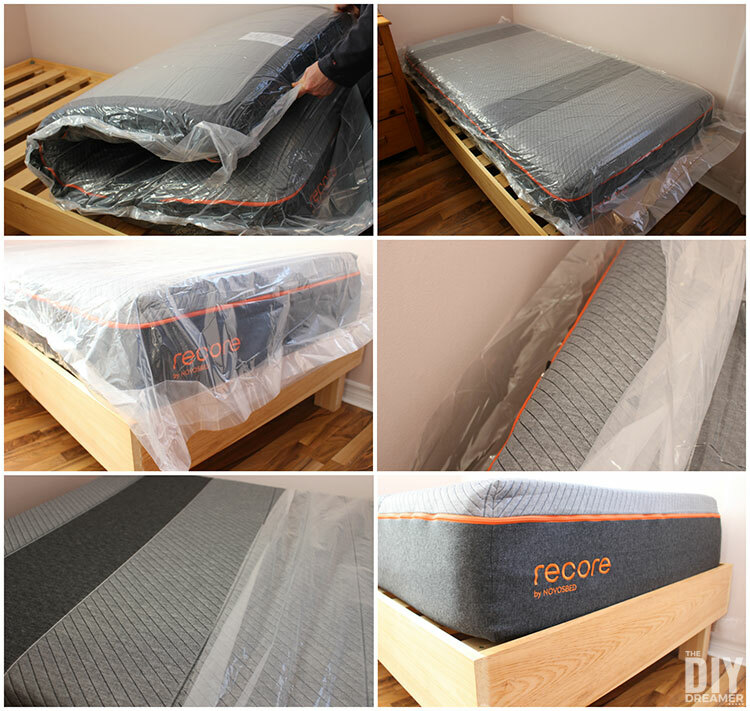 Recore mattresses are made to order. 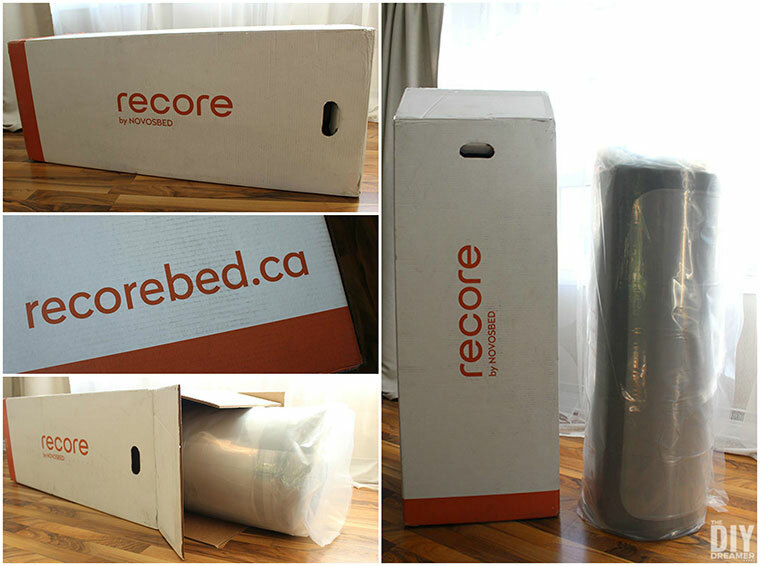 When you order a Recore mattress, you will receive a mattress that was especially made for you. Since it is made to order and then placed in a box, once you receive the mattress it expands to full shape much faster (since it has not been sitting in a box for a long period of time). And you get to use it the same night you receive it. How do they put a mattress in a box? 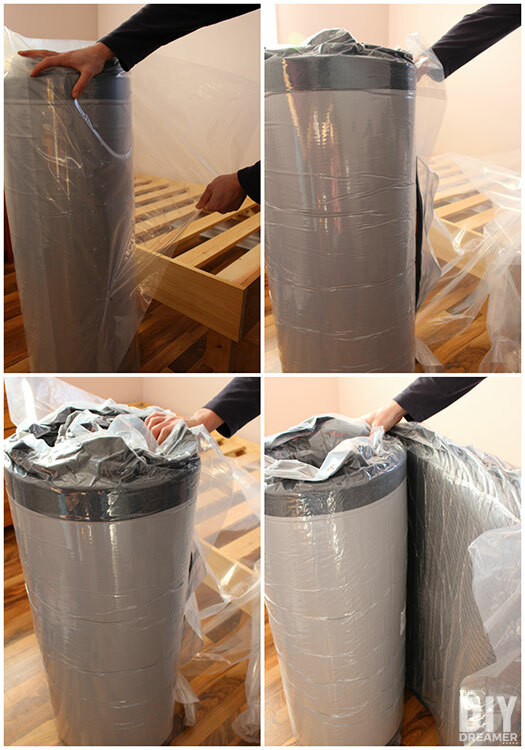 The mattress is compressed, vacuum sealed in recyclable plastic, and rolled to be able to put it in a box. If you have never received a mattress in a box, you will see how much more practical it is that way! So much easier to navigate in the house. There’s no need to worry about ordering your mattress online with a 120 night trial. Once you have received your mattress you can try it out for 120 nights. If by chance the mattress is not for you, you can return the mattress for a full refund between 30 and 120 nights. No worries, there are no return or restocking fees and Recore will arrange the pickup. What happens if you return a mattress? Please note that mattress returns are rare, people who order Recore mattresses usually fall in love with it right away. When a mattress is returned, it is donated to a local charity or community organization when available. 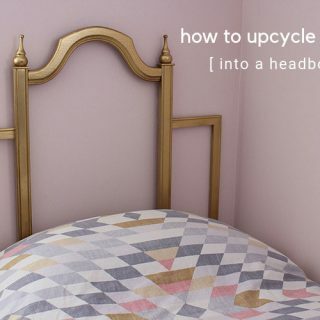 If none are available, the mattress is picked up by a recycling company who will recycle it. My daughter has been asking for a new mattress even since we got our Douglas mattress a few years ago. I don’t blame her, her mattress was an old-school spring mattress that was handed down to her. She would often wake up in the morning complaining of not sleeping well and that her body felt achy and sore. When I read about the Recore mattress, I knew it would be perfect for her based on her active lifestyle. She has dance 2 to 3 times a week (plus dance during her lunch hour) and she’s also on the basketball team (practices twice a week). What a difference mornings have been since she’s been sleeping on her Recore mattress. She wakes up with a bunch of energy. She does not complain about aches and soreness when she wakes up. She loves to tell us how well she’s sleeping and how good she feels when she wakes up. A little side note, she has been sleeping with a fan in her room for years. She feels unwell when she’s hot at night. We have tried to remove the fan from her room many times, but we end up putting it back in her room because she gets really unwell. Guess what happened after 2 nights of sleeping on her Recore mattress? 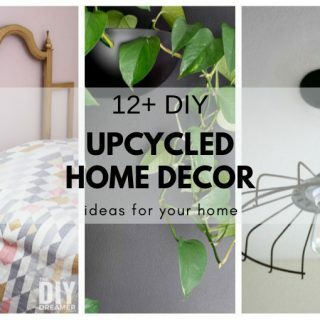 She removed the fan from her bedroom. She says she no longer needs it, the mattress keeps her cool. That is a big victory! We are truly pleased with Recore. We can tell that it’s a great rejuvenating mattress just by seeing our daughter’s performance, focus, and energy have increased greatly. We can tell that the Recore mattress and her active lifestyle are a perfect match. P.S. Don’t tell her that I slept in her bed last weekend while she was away at a sleepover. I had played 5 outdoor broomball games and my body was so sore. I figured why not try out the performance mattress, oh goodness how it didn’t disappoint. I slept so well and I wasn’t stiff when I woke up. YAY! 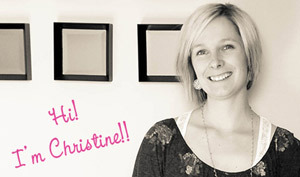 Would you like to enter a Recore Mattress Giveaway? One (1) winner will win one (1) Recore mattress in their preferred size! Up to a C$1,079 value. Eligibility: Canadian residents only. Must be 18 or older to enter. Duration: The giveaway starts 01/01/2019 and ends 03/08/2019 at 11:59 PM MST. Please read the full Terms and Conditions below. 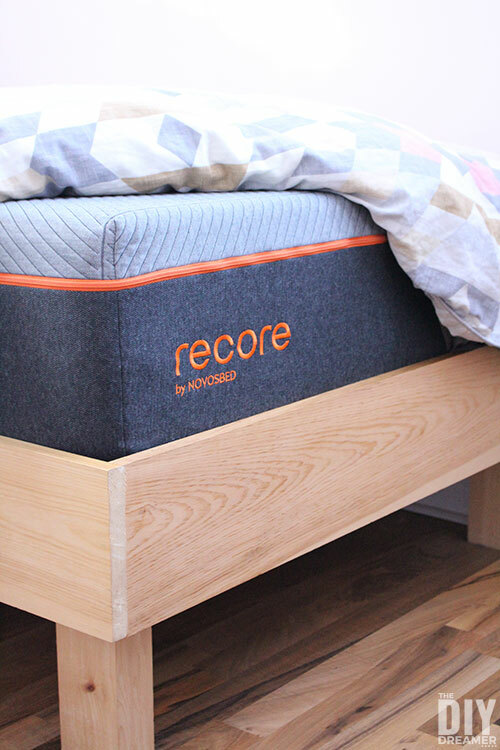 Recore mattress is absolutely wonderful and made with next-generation mattress technology. If you are looking for a mattress that offers restorative sleep, Recore performance mattress is for you.